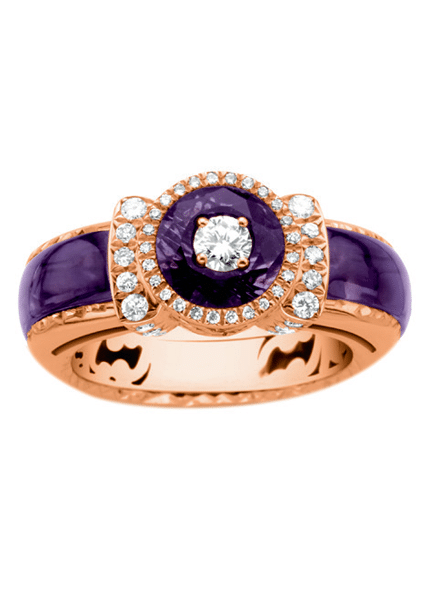 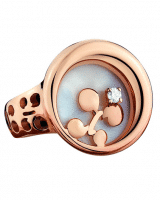 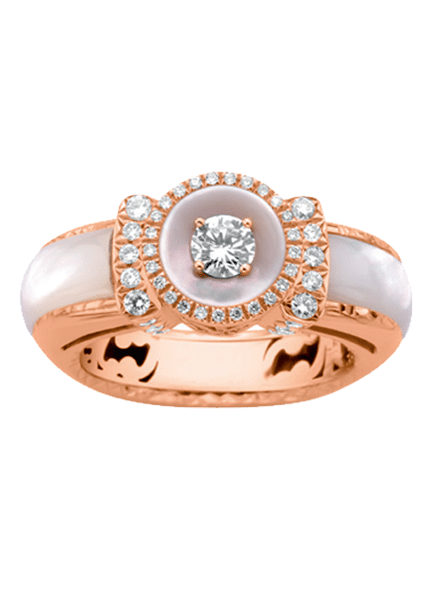 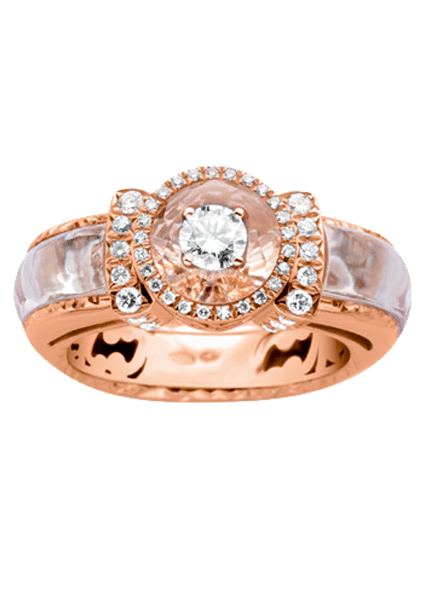 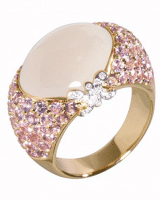 Korloff Luna collection ring in 18K pink gold with white mother of pearl in the centre. 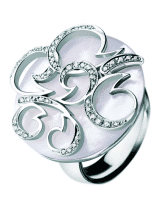 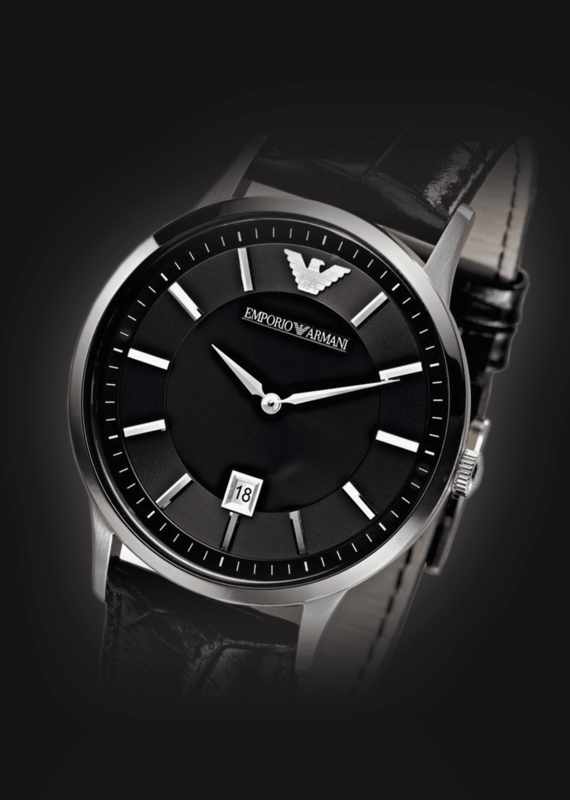 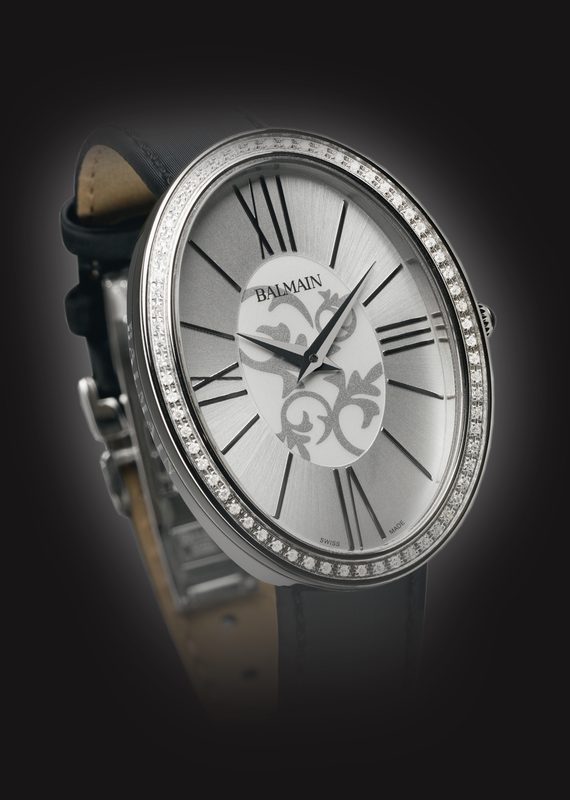 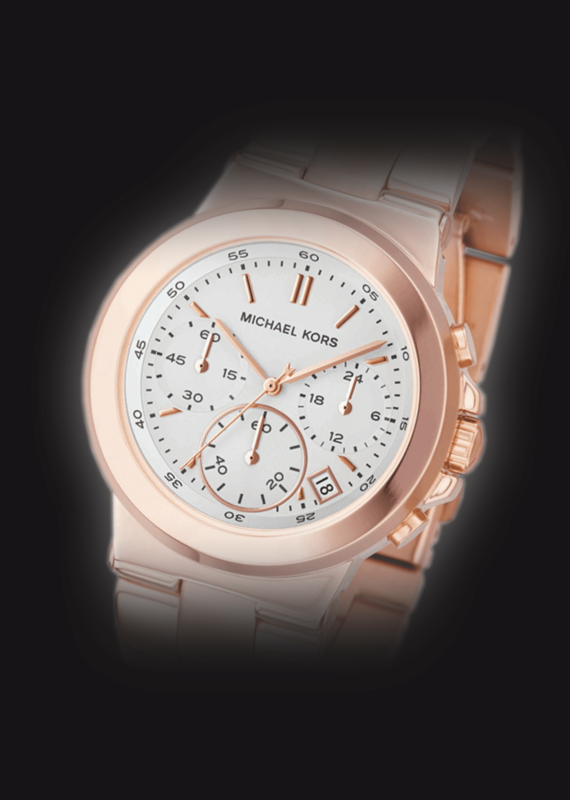 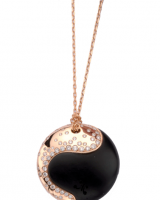 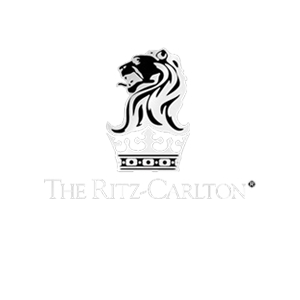 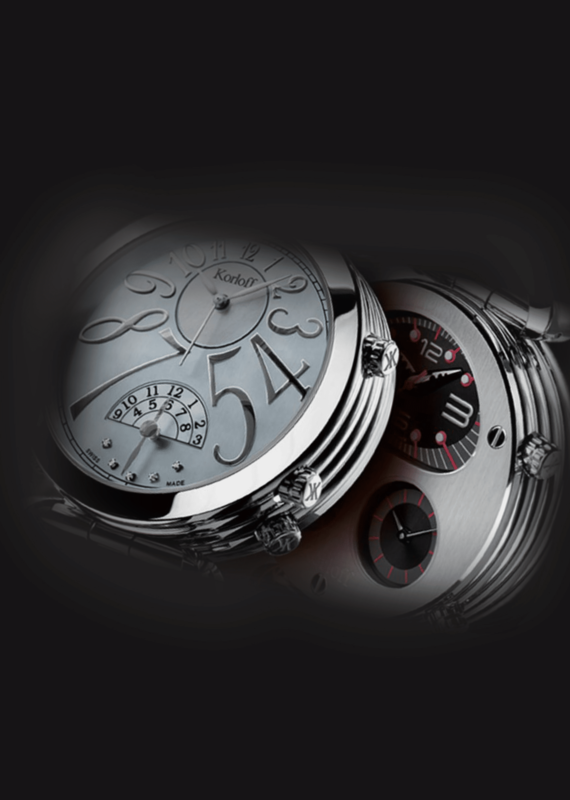 The double K, symbol of the brand is incrusted in the mother of pearl with a white diamond. 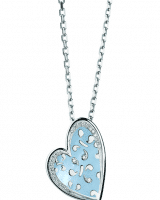 Necklace, pendants, ring and earrings are also available in white gold set or not with diamonds. 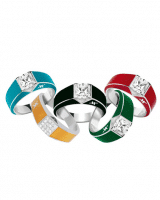 It comes on a variety of colors.